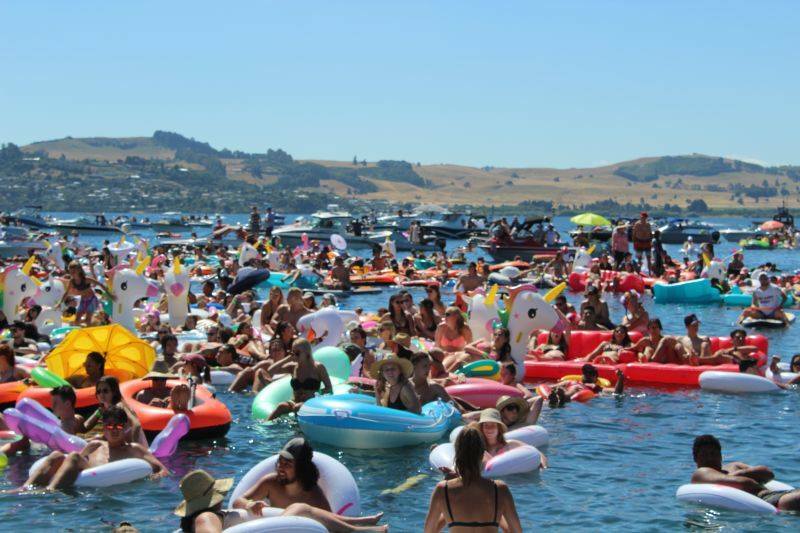 New Zealand’s first floating music festival, Flochella, was a straight-up success for radio station ZM. In partnership with NZ Bomb Comp, and held at Great Lake Taupo over the Waitangi Long Weekend, the event reached capacity by midday – three hours before it officially began. ZM’s brand engagement manager Louise Hawkins told Radio Today that this was ZM’s first time putting on a festival but won’t be the last. “As it was such a huge success we are bringing Flochella back for 2018,” she said. Inflatables of all shapes, sizes and colours took over the lake, as fans made the most of the stunning weather and live music. “This concept has been a big idea which Fletch, Vaughan & Megan have always talked about doing but we have never had the time or the resources. Flochella was integrated right across the station on-air, on-line and through social media, according to Hawkins. 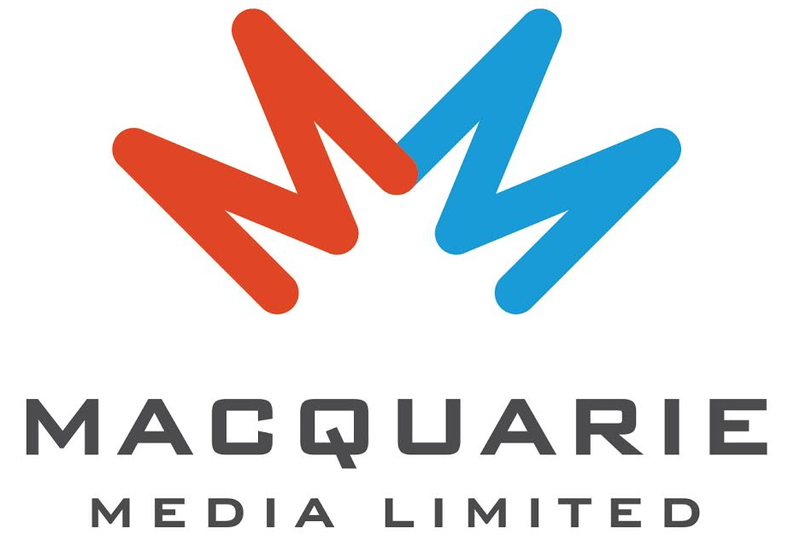 “Fletch, Vaughan & Megan announced the event their first show back after summer break, and we built hype quickly with a tease video which got over 385,000 views and 16,000 comments.